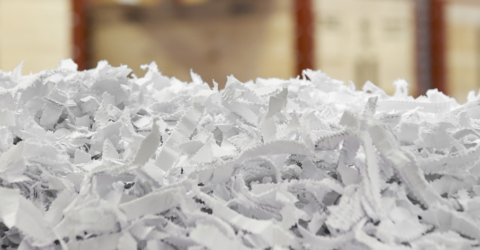 For many businesses, disposing of their production residues and wastes is a costly expense. With FluidSolids this expense can be turned into a source of income. Every year the amount of residual waste neither used nor recycled rises. As mountains of waste grow, the acceptance to embrace new and radical solutions is on the rise. FluidSolids‘ technology is a game changer as it uses residues and waste materials from industrial processes to produce biodegradable biocomposites. This contributes to the reduction in global plastic waste while opening future markets and revenues for customers reusing their own industrial waste. 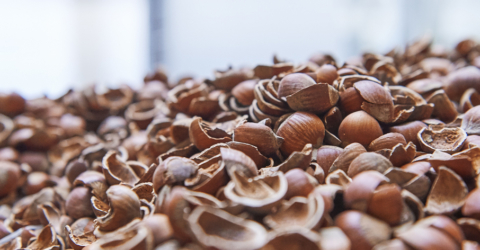 Using natural wastes such as nutshells, wood fibers, corn cobs, cardboard, hemp, cotton, spent coffee grounds or paper – to name some – does not compete with valuable and limited agricultural land. FluidSolids uses these residual materials to produce biocomposites. Integration into existing production lines is quick, simple and adds another link to your value-added chain.